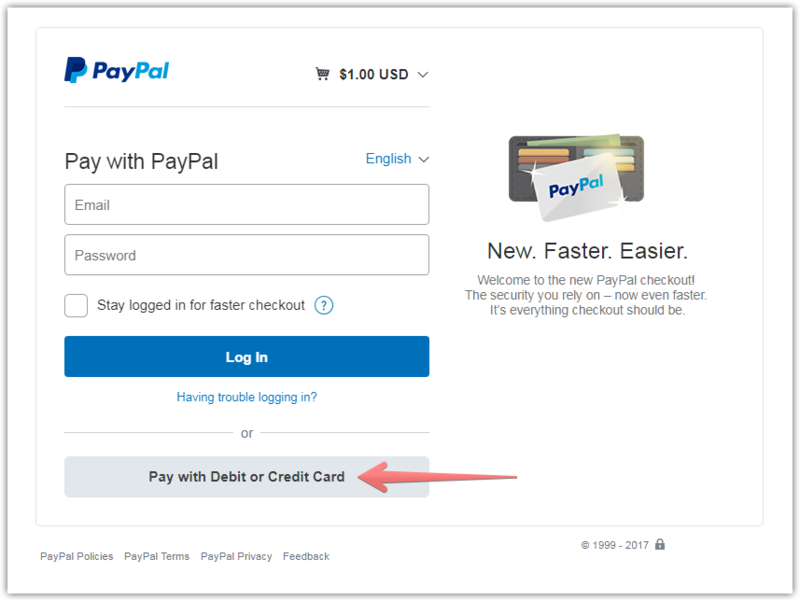 Why does PayPal require a log in, or creating an account? Is there a way for customers to just pay without creating an account? * This feature may be available to PayPal Premier and Business account holders only.